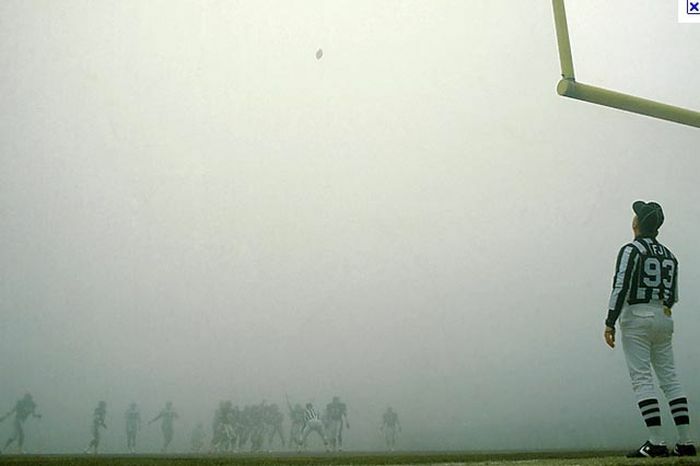 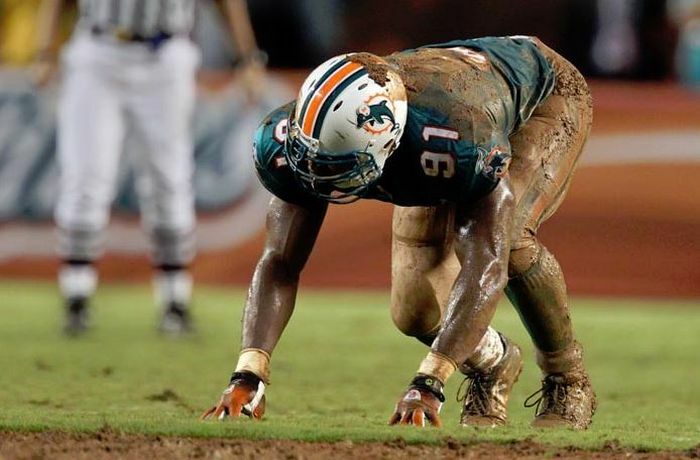 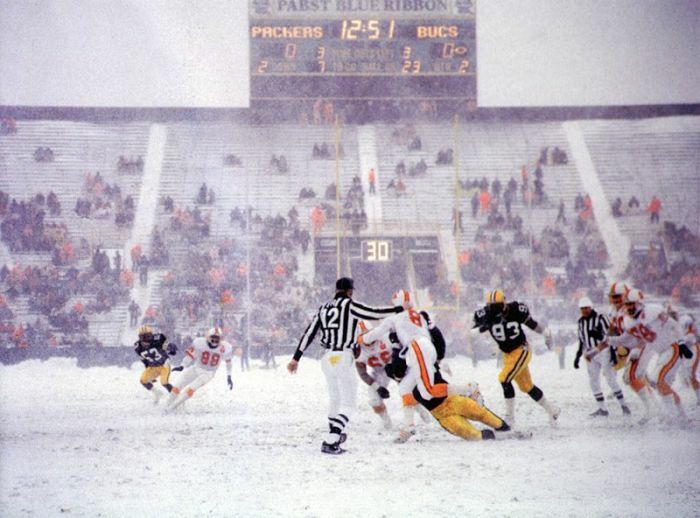 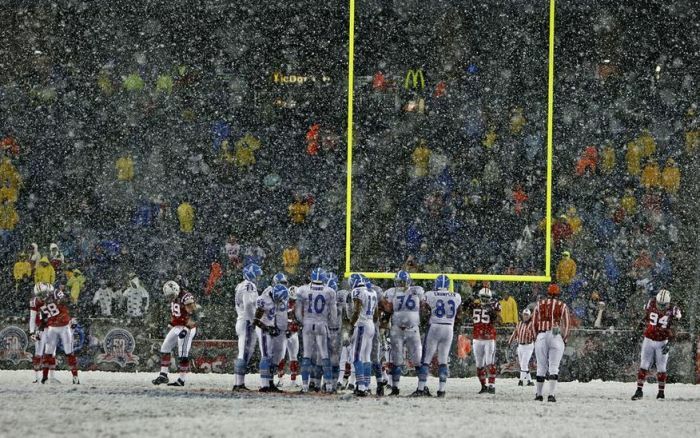 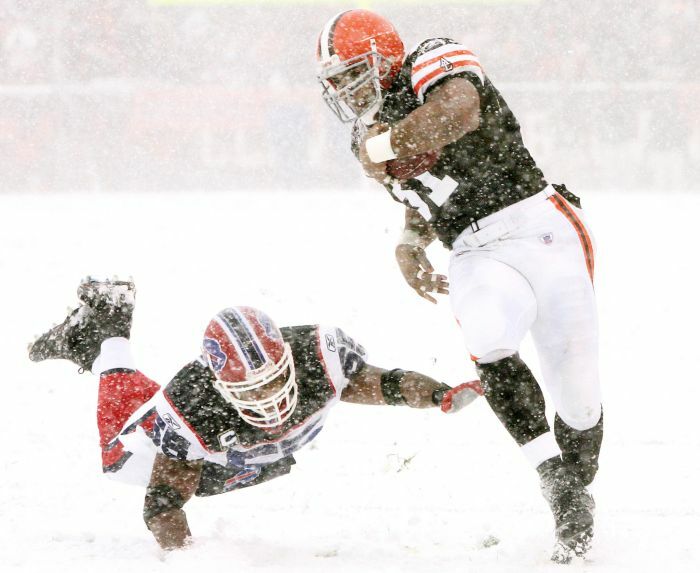 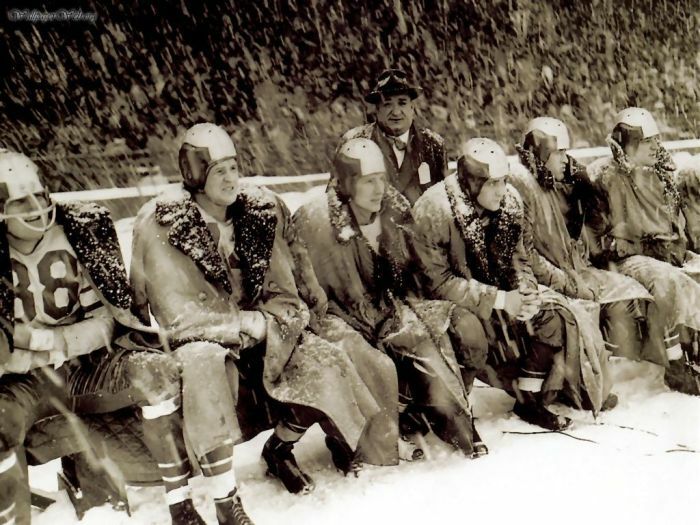 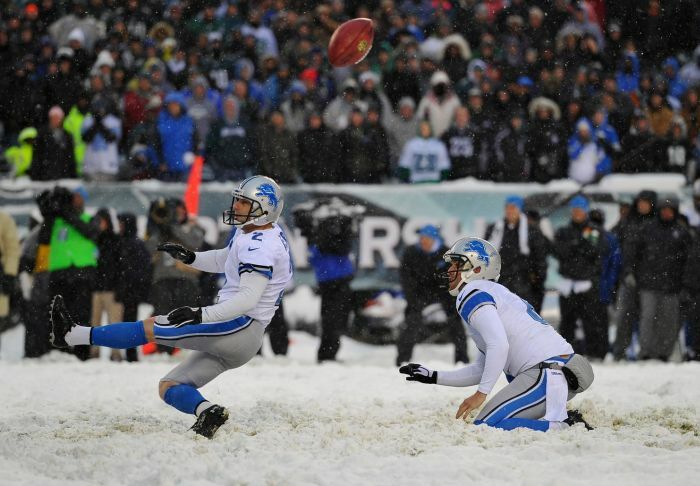 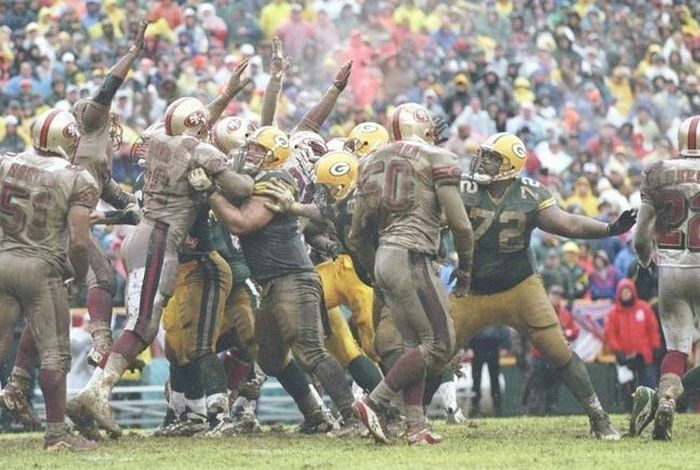 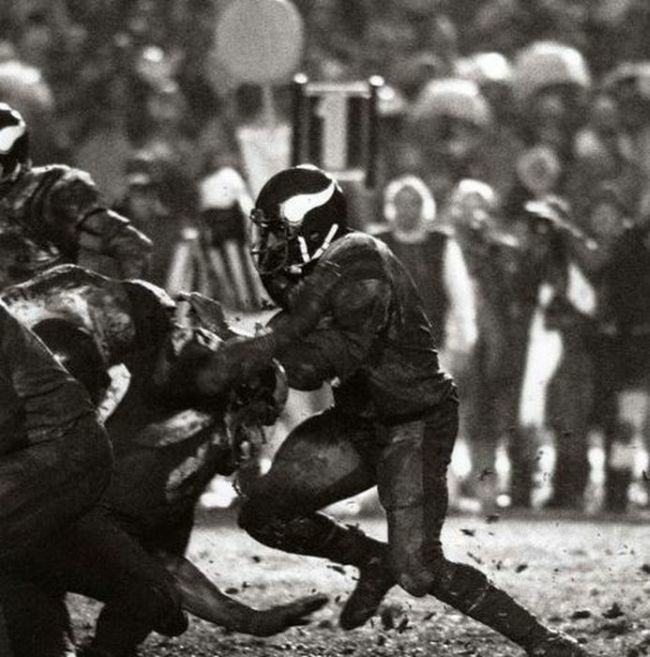 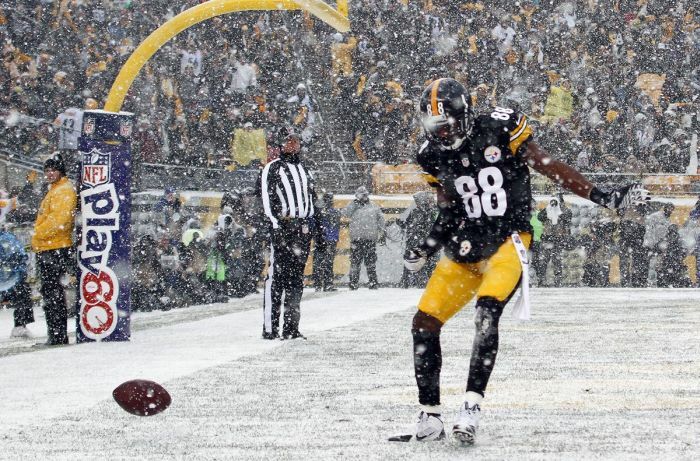 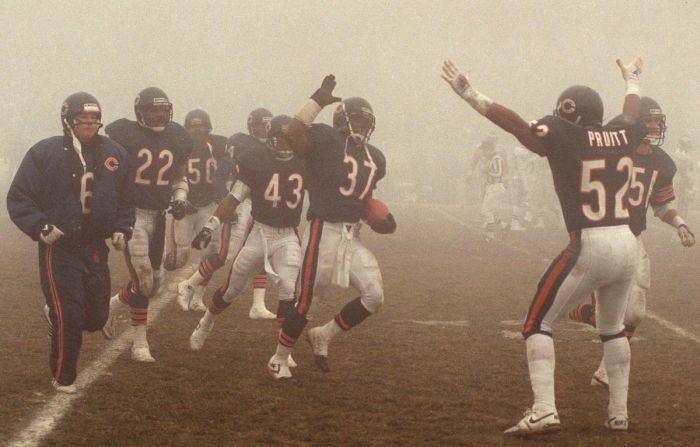 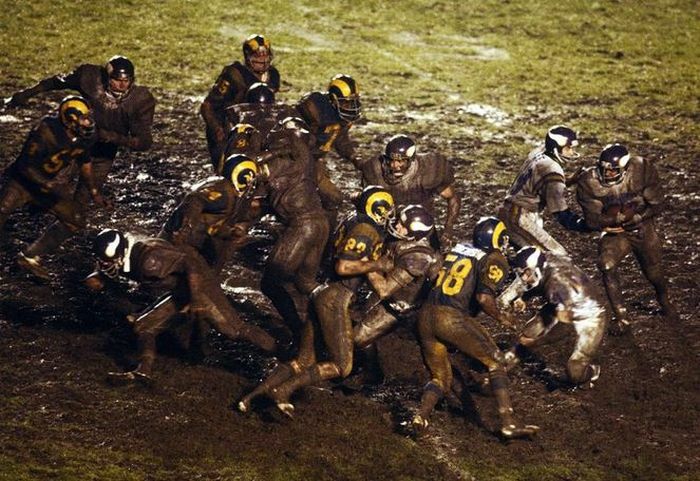 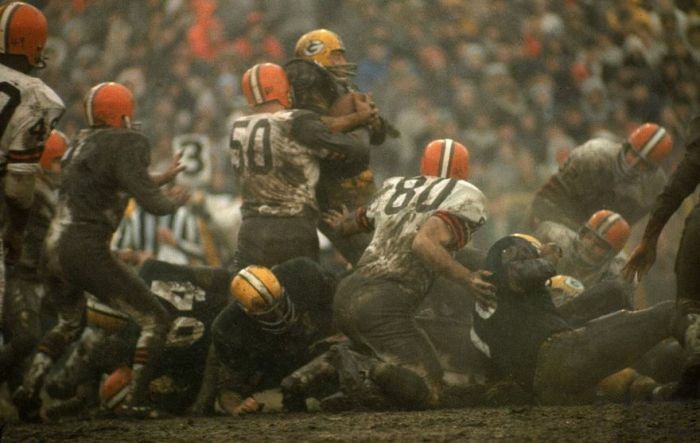 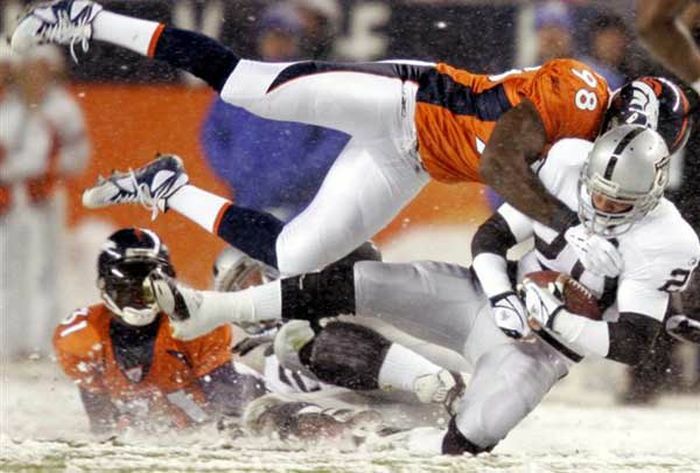 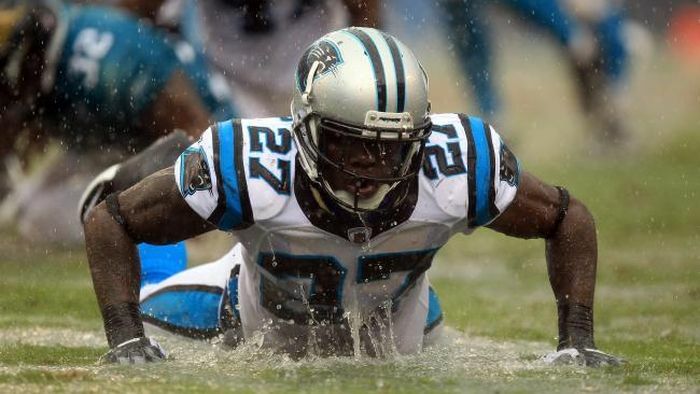 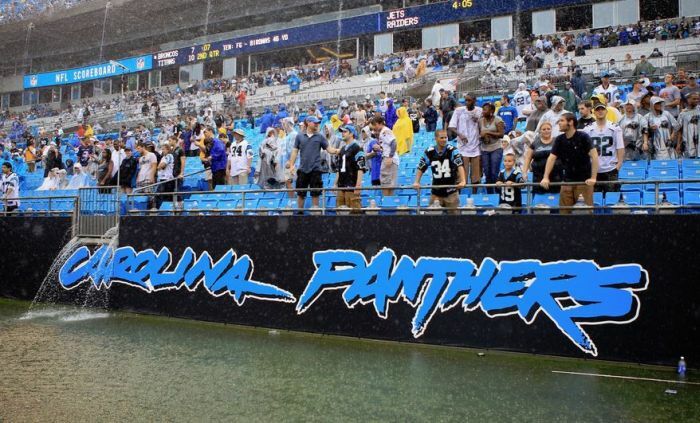 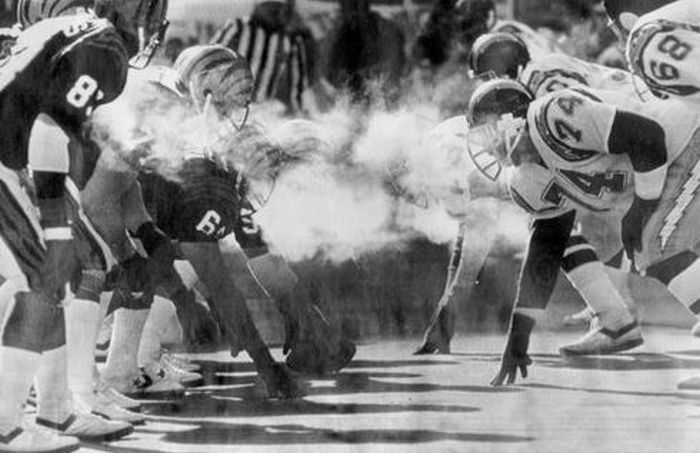 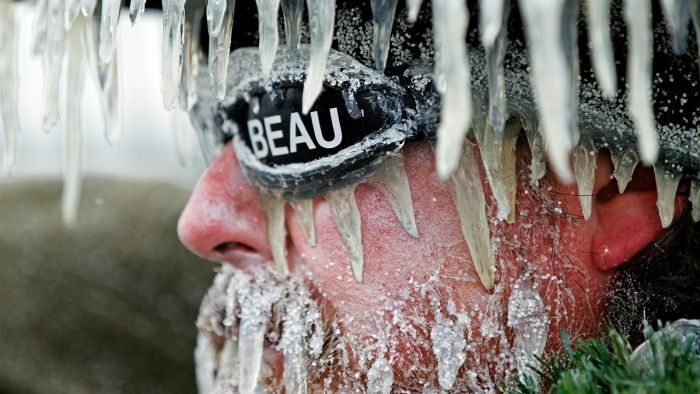 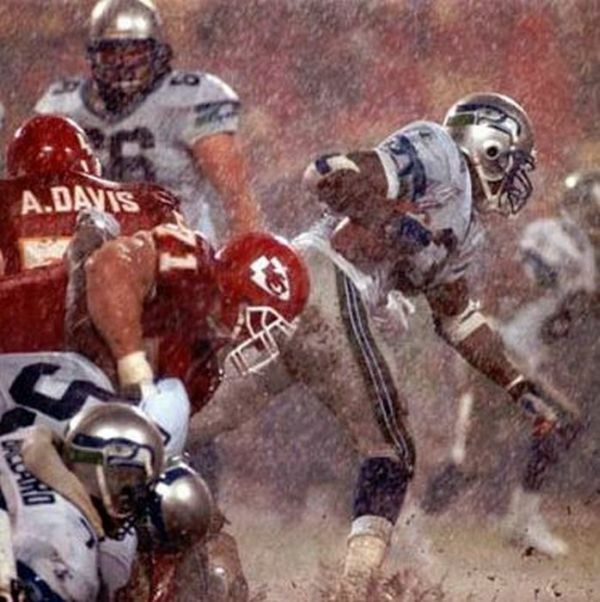 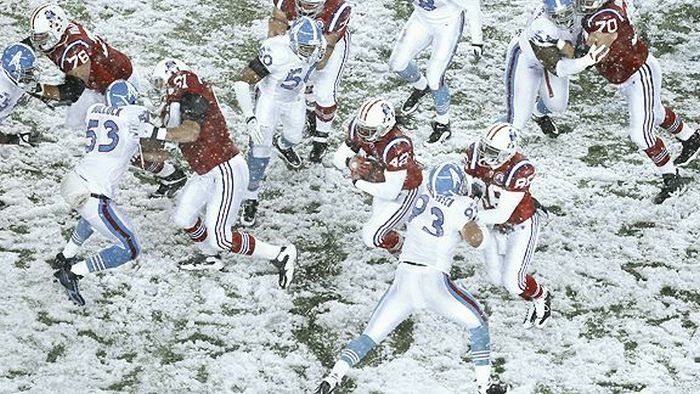 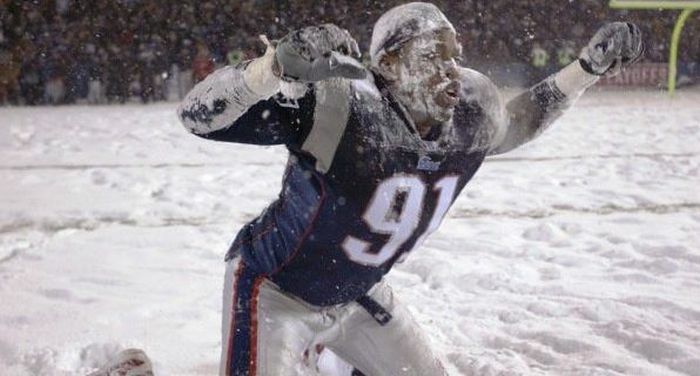 The worst playing conditions at NFL games. 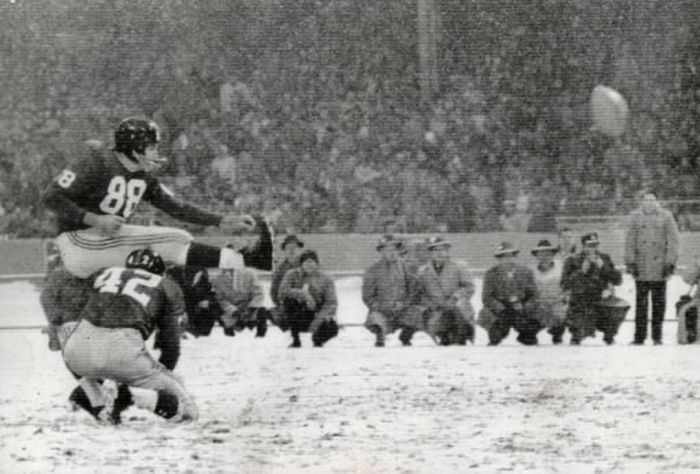 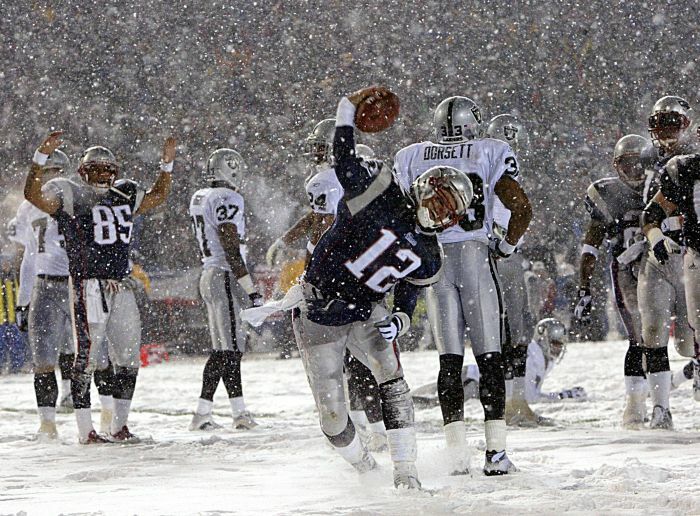 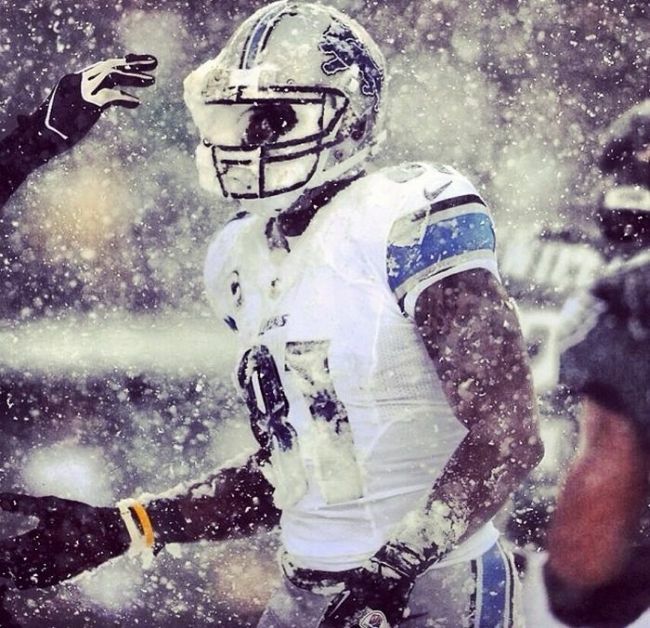 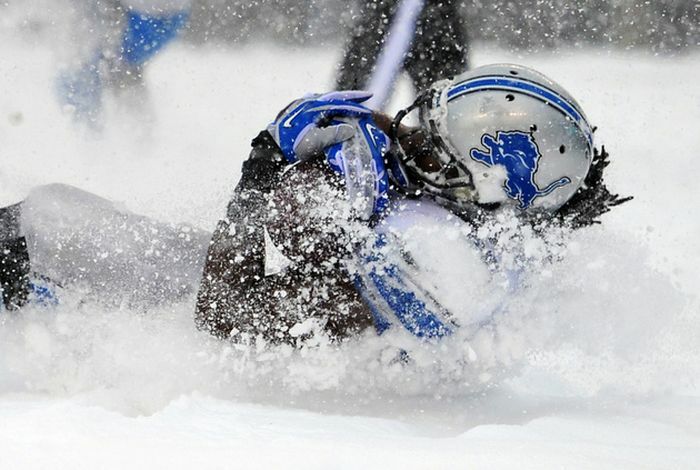 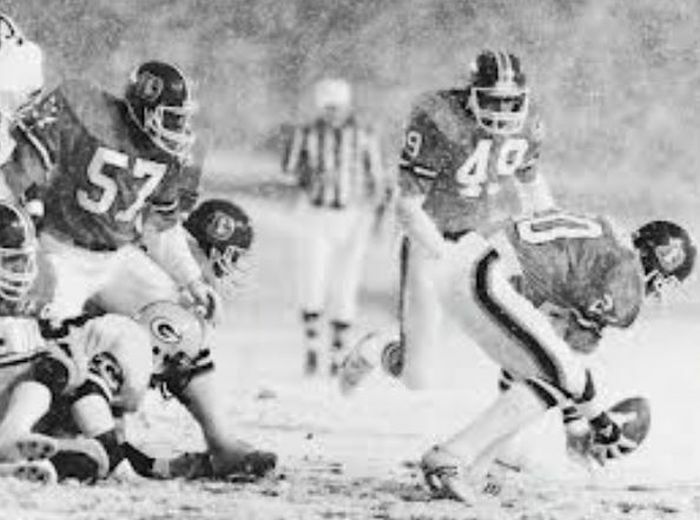 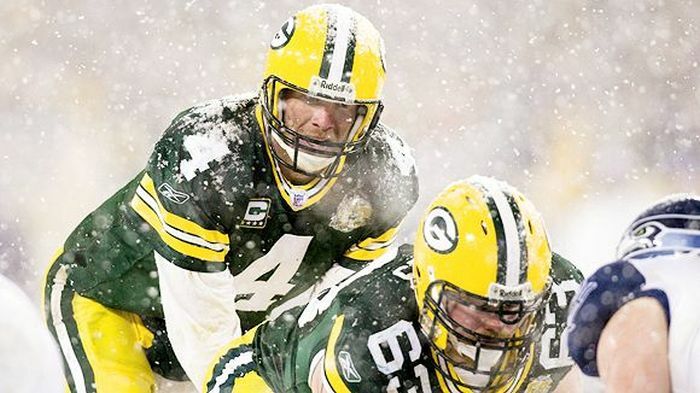 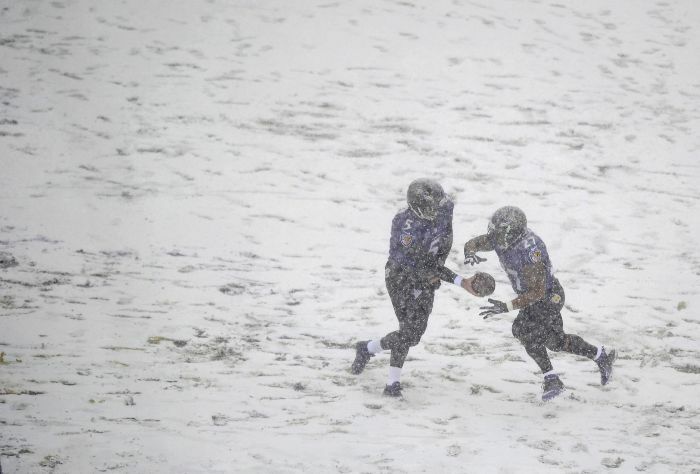 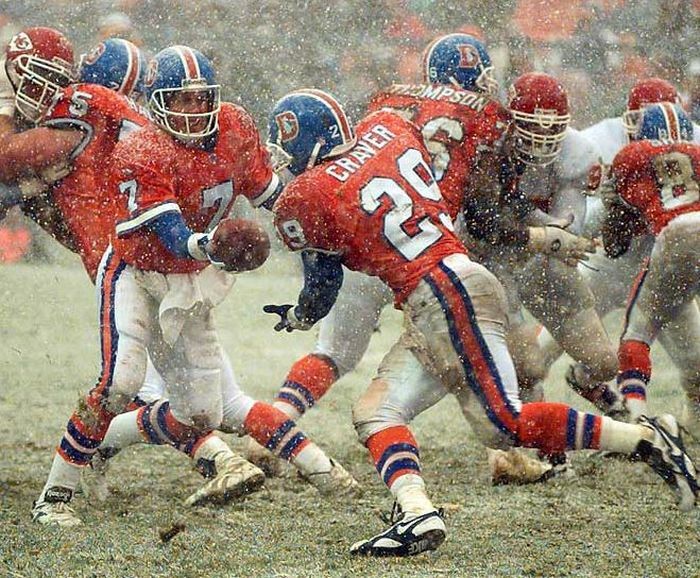 I love watching these games in the snow. 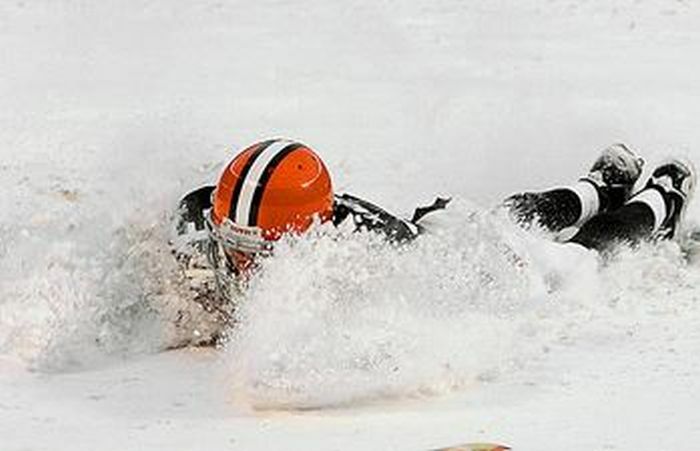 Just about every sport is better than baseball.